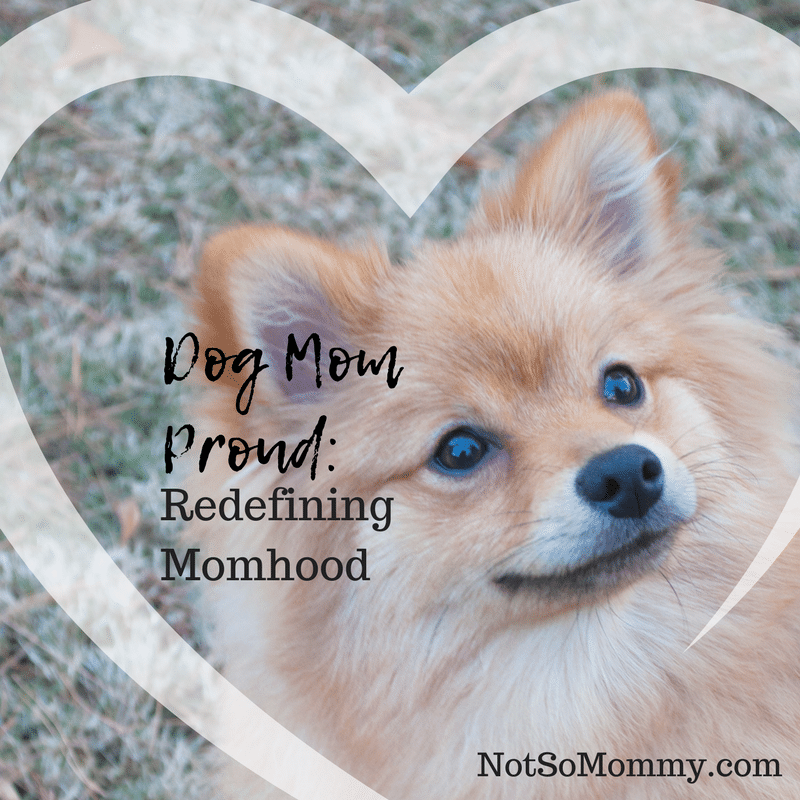 Dog Mom–a role I proudly and zealously embrace. I could dig in my heels and tell him that he said we could adopt and we were going to. But I’m pretty sure that wouldn’t have worked. I could stay with him, but continue to be miserable about the fact that I would never be a mom. That means, I’d probably end up resenting my husband and our marriage would probably end up failing. Because I couldn’t imagine my life without Dane, I certainly didn’t want that. So, that left one final option. Stay with my husband and accept my childless life. I could do that. I could accept that I would never have a baby. 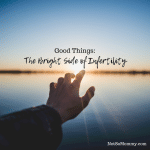 I wasn’t going to get pregnant and we weren’t going to adopt. I could live with that. What I couldn’t accept was that I was never going to be a mom. Now, that might sound strange. 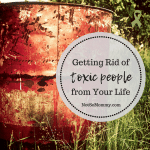 How can you accept your childless life if you can’t accept that you are never going to be a mom? Aren’t they the same thing? For me, no. While I accept being childless, I could not accept being childfree. And I certainly couldn’t accept that I’d never be a mom. So, I had to redefine what momhood means to me. And for me, that meant that I embraced my role as a dog mom with such zeal that some told me I had an unhealthy obsession with my fur baby. To this, I replied that they could simply unfriend me if they didn’t like all my Maddie updates and pictures! 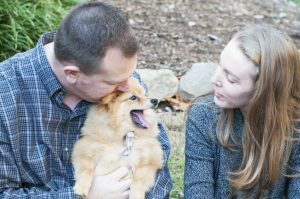 I decided that if I wasn’t going to get to do Santa pictures, Easter baskets, birthday celebrations, and such with a two-legged kid, then I’d do all those things with my four-legged fur baby. So, Maddie has a stocking and Santa stops by every year. (His eyes look an awful lot like Daddy’s, though!) The Easter Bunny visits and we have a special birthday hat (which Maddie hates) that we take pictures in each year. My super sweet hubby even had Maddie sign my Mother’s Day card one year by tracing her paw on it! But it’s not just the special days that we celebrate. I’m Maddie’s Mom every single day. I take her to “school” (doggie day camp where she plays with other puppies) and pack her lunchbox. She has a special blankie to sleep with, plus Leo, her adorable stuffed lion. I bought her a monogrammed backpack to put her things in when we travel. And I talk to her and cuddle her and take care of her just like I would a human kid. So, instead of wondering when I would finally become a mom, I embraced my dog mom role. And when I let the noise of the world sneak in and start questioning the legitimacy of this mom role, my hubby reminds me that Maddie believes I am her Mommy and he believes that I am an excellent Mommy, so I need to accept that I am a Mommy. And I remind myself that I have redefined momhood for myself. The rest of the world does not have to understand it or accept it. My little family knows who the Mommy of this house is. I can relate so much to you. The difference here is that I’m actually childless by choice. My fur baby is my kid. My son. And I’m just like a mother to him. Can’t imagine my life without him. You’re blessed to have such a lovely family. Keep rockin’ mama Brandi!